The finished pack on my bench. 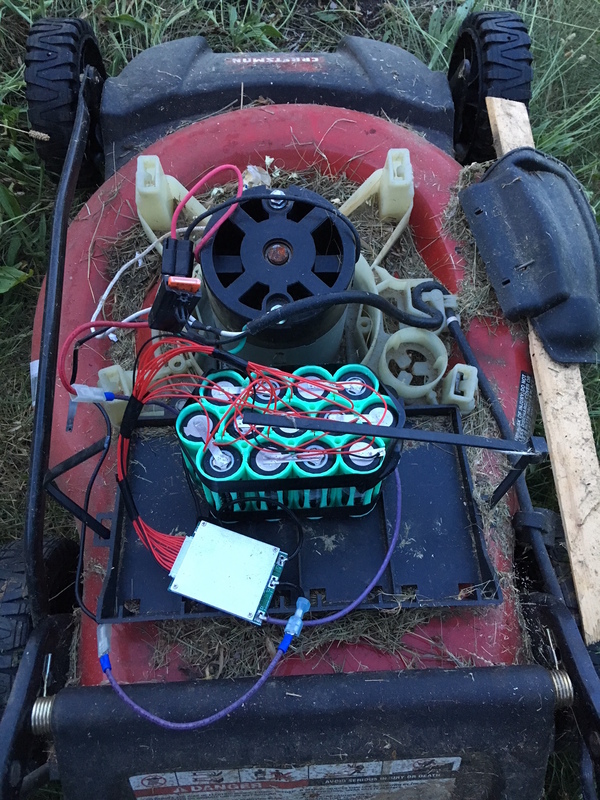 Taking up much less space and weight on my mower! After many years of service, my old lead acid batteries were not working very well anymore. They were also quite heavy and I had been itching to upgrade them. 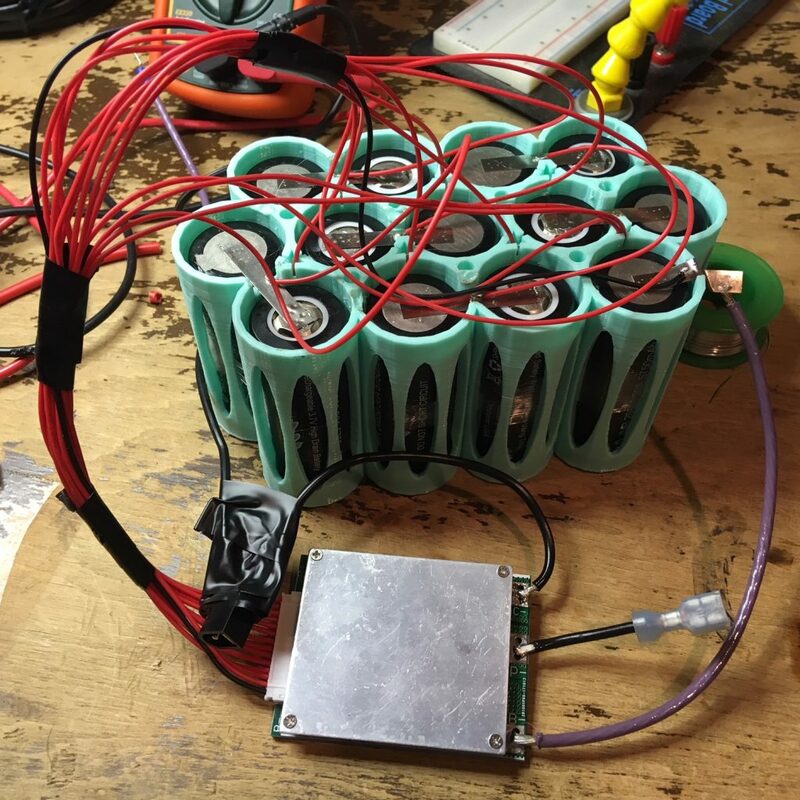 It was a decent sized pack with a decent amp draw, so I ultimately designed a 13 cell Li-ion pack using high draw 26650 sized batteries. Ready for a test run. Fitted for a test run! It was love at first sight! 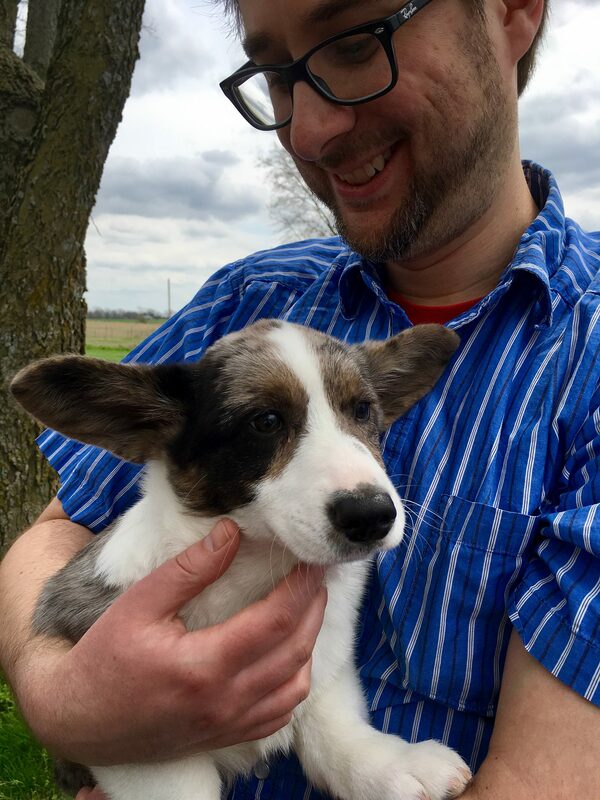 The day we picked up Astro. Delivered at 2am! What a pleasant surprise! I have been wanting to post about my all electric Leaf that I bought used for a while now. Somehow a whole year slipped by! Last Christmas eve (2016), while at lunch with my friend Kevin at the Chinese buffet, he convinced me to bid on a very low priced 2013 Nissan Leaf on eBay. I was lucky enough to win it for $5,500, and had it shipped all the way from Kansas City, Kansas to here in South bend, IN. I have been LOVING it. Not only is it a nice, modern, zippy, fun car, but it is also 100% electric. It has been my main daily driver for the past year, and I am really enjoying that I have not had to buy gas for an entire year. 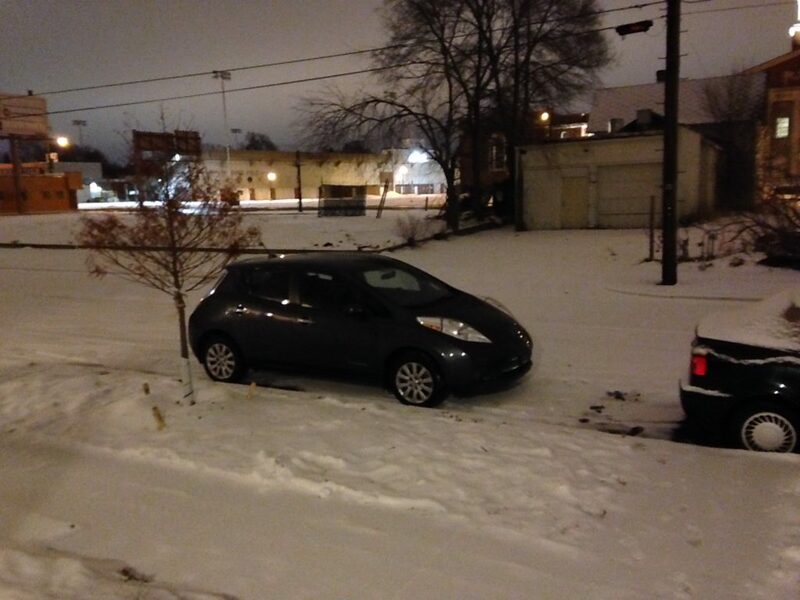 I park on the street, so I do have to run a long extension cord to my house to charge it. I planed that to be temporary, I was going to run a wire underground, but I still have not gotten to it. Just charging that way has worked well for the most part. I have finished my upgraded “Pro” version Vectrex controller. I managed to find a nice feeling large analog joystick, one that I could just barely squeeze in the form factor. It was designed for drone control, so it is very sensitive as well. Unfortunately it is so tall it does not quite fit in the front of the vectrex anymore, but if you really wanted to you could shorten it. Also being black rubber around the stick, I can’t make it light up. (BUT I can use glow in the dark filament now for the rest of the controller if you want!) The part is $15-$20 more then my current joystick choice, so if you want one, they are $115. Anyone that knows me, knows I am not a coffee fan. While I have always liked the smell, I always prefer a cup of tea. 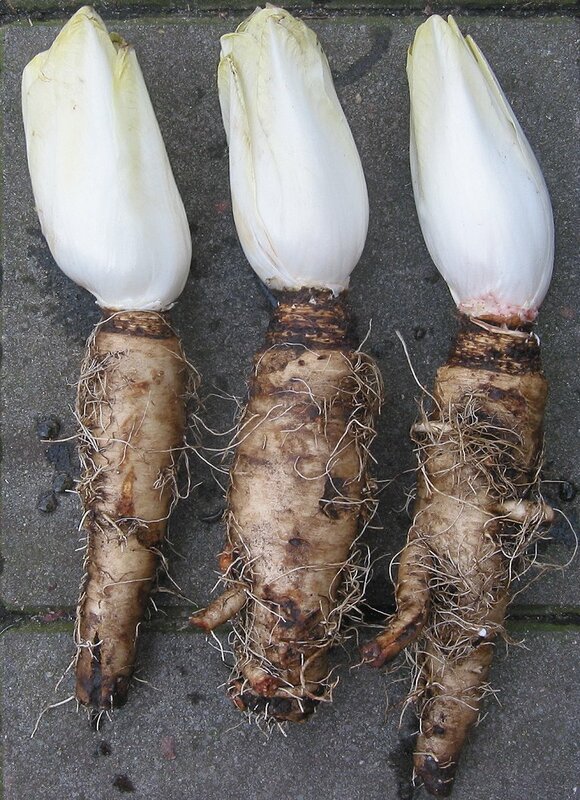 While I was in New Orleans though, I was told to try the local way coffee is served, with chicory and milk. I was pleasantly surprised how much I liked it. I have finally finished my ongoing project DecoTime! 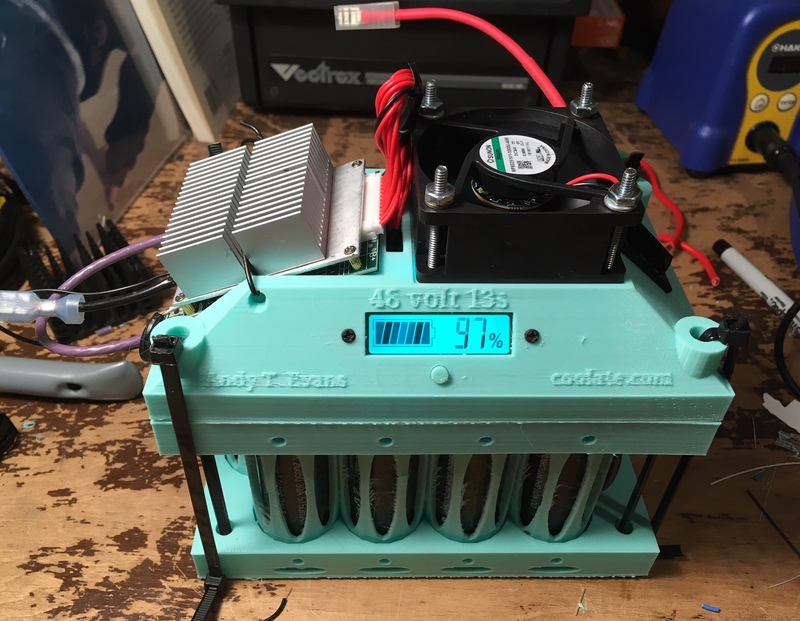 DecoTime is my Art Deco styled timer. It is powered by an Arduino driving two x27 168 or switec X25 stepper motors moving the needles. It also uses a MCP23S17 to drive the LEDs and take input from the two rotary encoders. A solenoid rings the bell when finished and the top LED flashes. It can be run off batteries(alkaline or NiMh), or usb. It also has an expansion port to use I2C with power. 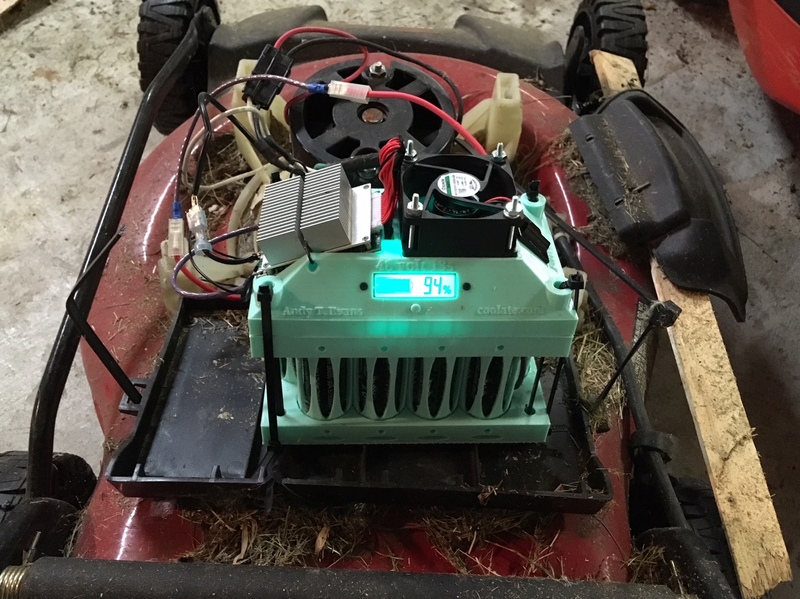 You can read all about it in great detail, including schematics and directions. 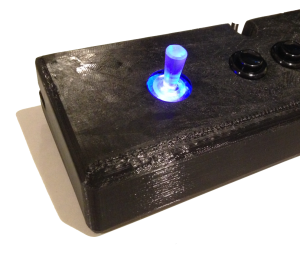 Vectrex controller going open source! The Vectrex arcade machine is still one of the best ever made. It is also the only home arcade machine that used a vector display and therefore can not be experienced in an emulator to its entirety. It was launched in 1982 right before the video game crash of 83, and was largely a commercial failure unfortunately. That did not stop it from getting some great games and becoming a cult classic. Great new home brew games are still being made to this day along with other hardware upgrades. This was all possible because the original designers released all the information about the system after it was discontinued, way before anyone was open sourcing anything. 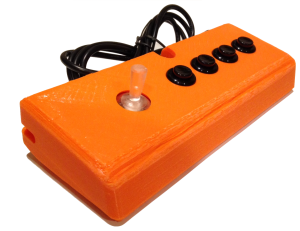 In that spirit, I am releasing my replacement controller design as open source! Starting today you can download the files in thingiverse and build your own, modify it and improve it. If you want to make and sell them please contact me first. I have been making and selling them for a year + now and feel it is time to share the design with the world! Vectrex4ever! Thank you for everyone that bought one. I will keep selling them for $100 for those that do not want to or can not make them. It takes a good deal of time to assemble them, so I don’t make much profit per hour, it is a labor of love. I also include a nice box and extra parts. I can print them in any color. Posted in 3-d printing, Vectrex	| Tagged 3d printing, open source, Vectrex	| Comments Off on Vectrex controller going open source! When I really like a place, and have only had time to scratch the surface of what it has to offer, I am often very reluctant to write or post about it. Others I know have tons more knowledge and insight, but when I really like a place I want to share my novice, initial, and simple kid like, feelings about the place. Recently we were lucky enough to go to New Orleans for my friends Dean and Andrea’s wedding. When Andrea was going to school there, they lived in NOLA, and loved it. For sometime Dean was telling me I would too, and had to visit. I figured I would really like it after hearing about it from him for years, but unfortunately I could not make it while they lived there. So I was really excited to check it out when we were invited to the wedding. It turned out out Dean was very right, I loved it! We only could spend 4 days unfortunately, but we will be going back. Vectrex controller with LED lights! 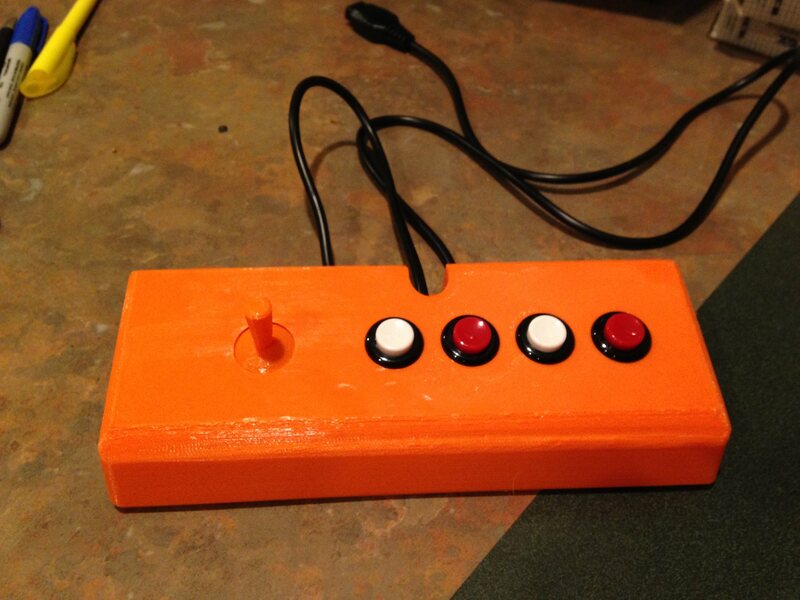 I have updated my controller design to include an LED light on the joystick. It turned out kind of great! Check it out. 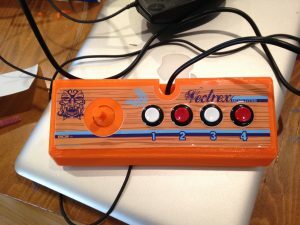 Read more about my vectrex controller here. 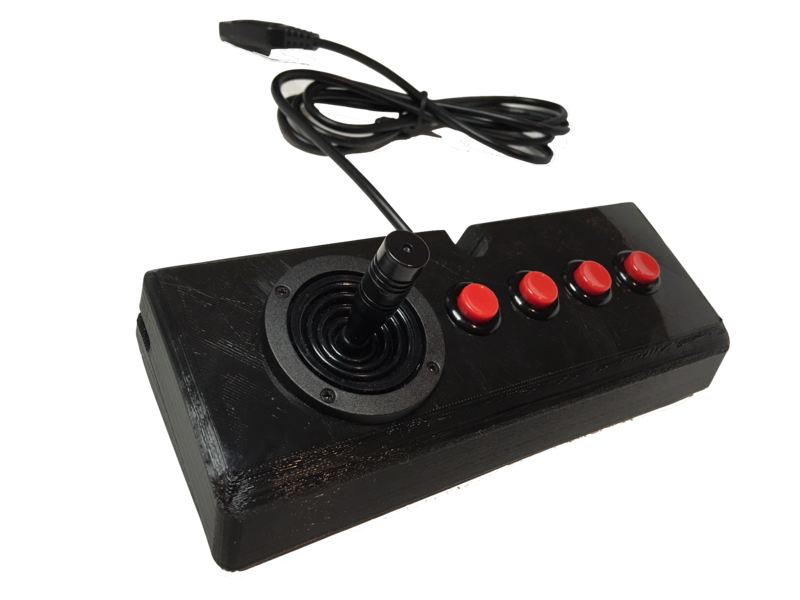 Posted in Uncategorized, Vectrex	| Tagged Vectrex	| Comments Off on Vectrex controller with LED lights! So over the years I have acquired a number of frustrating low quality kitchen tools. I love to cook and work in my kitchen so I decided it was time to upgrade my tools. Unfortunately it was a little harder then I thought to work out the “best” ones, nothing at local big box stores was any good. After a bunch of research, here are some that I bought, and really really like. I wanted to share them so you don’t have to spend days researching such things. They are also all made right here in the USA, which is even better. Another bonus, they are all not even that much money, way cheaper in cost then the low quality ones made in China at box stores. I have included links to Amazon, but most of these are available in MANY other stores. Check your local restaurant supply store, it is always a great place to look for good affordable cooking gear and ask questions. After recently discovering my new (1982) favorite gaming system, the vector display based Vectrex, I found myself wanting a second controller for the system. With many originals warn out and fetching up to $100 or more, I decided to make my own fully compatible with the original. A finished controller in orange plastic. Finished controller with a sticker overlay. It fits! For 1982 the Vectrex was fairly advanced. It’s controller had 4 decent sized buttons, and an ANALOG joystick. Most other home systems in that era had 2 buttons and a simple 4 way D pad. Granted many games did not take advantage of the analog stick and simply treated it as a digital “up, down right left” joystick. Some did though, Hyperdrive for example, so I waned to support them. I also wanted to have buttons that were the same size, and as good as or better then the originals. -Exact shape, so it could still mount on a Vectrex.